Brian Finke and Good Housekeeping have rarely been put in the same sentence before. 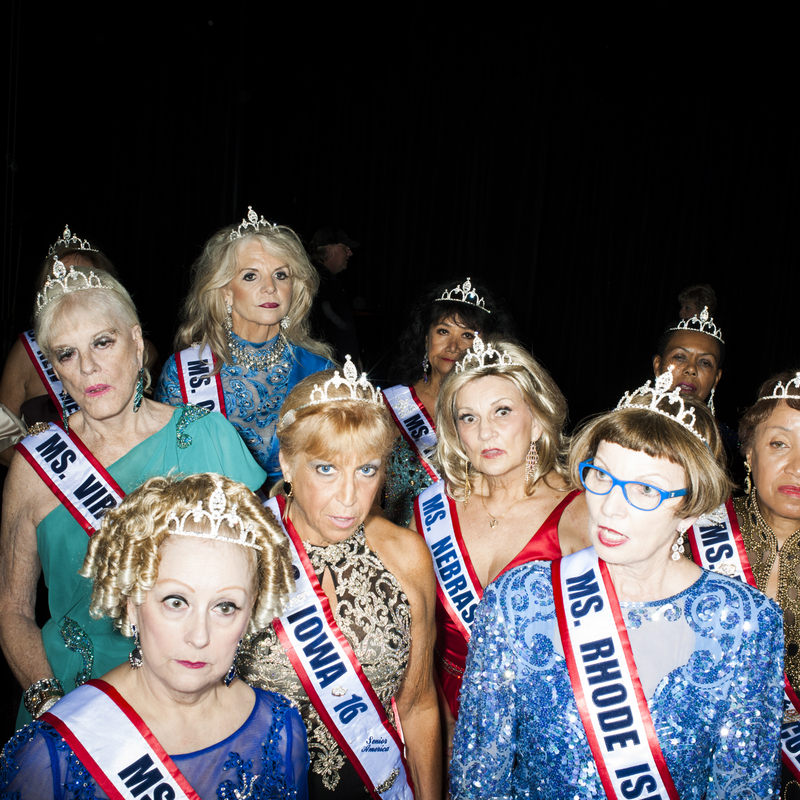 However, his photo series of beauty queens became the perfect accompaniment to their article on the Ms. Senior America Pageant. 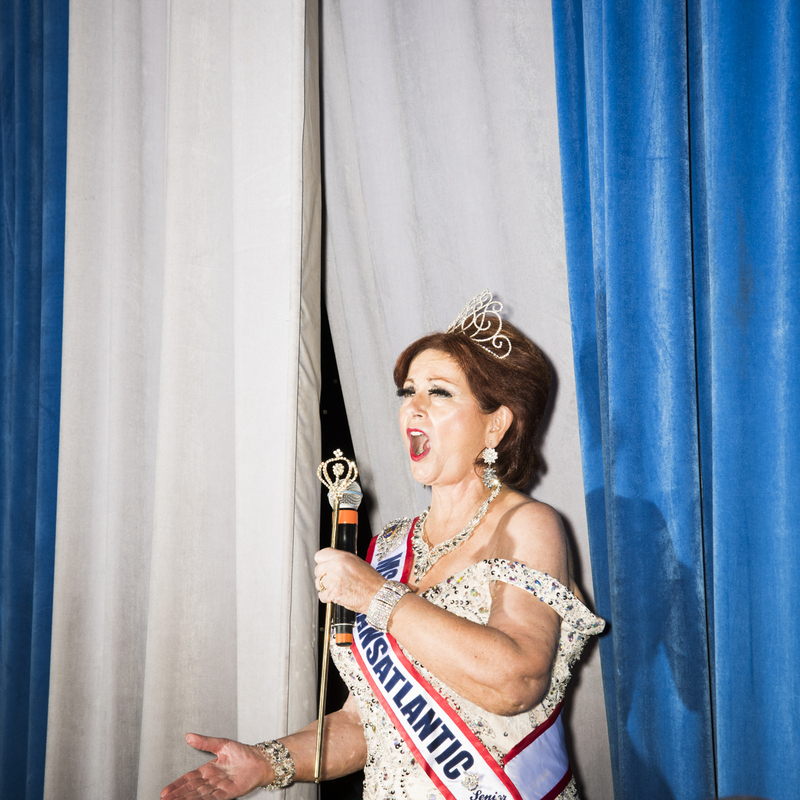 Brian balances the unglamorous truth with a lot of humour in each picture.